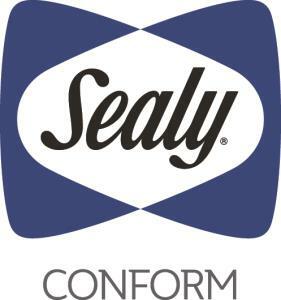 The Conform Essentials N4 Plush Twin 11" Gel Memory Foam Mattress and StableSupport™ Foundation by Sealy at Beck's Furniture in the Sacramento, Rancho Cordova, Roseville, California area. Product availability may vary. Contact us for the most current availability on this product. 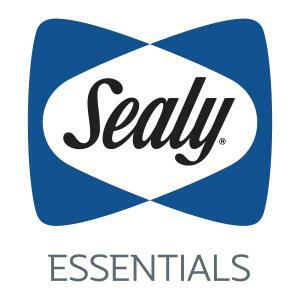 11GMFPlush-T Twin 11" Gel Memory Foam Mattress 1 11"
SSFndtn-T Twin Standard Base 9" Height 1 9"
Conform Essentials Collection, by Sealy, is designed to give you a mattress that conforms to your body, optimizing the support and pressure relief. 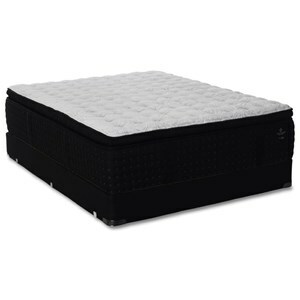 These all foam mattresses are constructed with Gel Memory Foam providing a firm support and a cooler sleep surface. A comfortable mattress for a back sleeper and some side sleepers. The Conform Essentials N4 Plush collection is a great option if you are looking for Mattresses in the Sacramento, Rancho Cordova, Roseville, California area. Browse other items in the Conform Essentials N4 Plush collection from Beck's Furniture in the Sacramento, Rancho Cordova, Roseville, California area.